I am using Xfce4 and I have two terminals on my system. 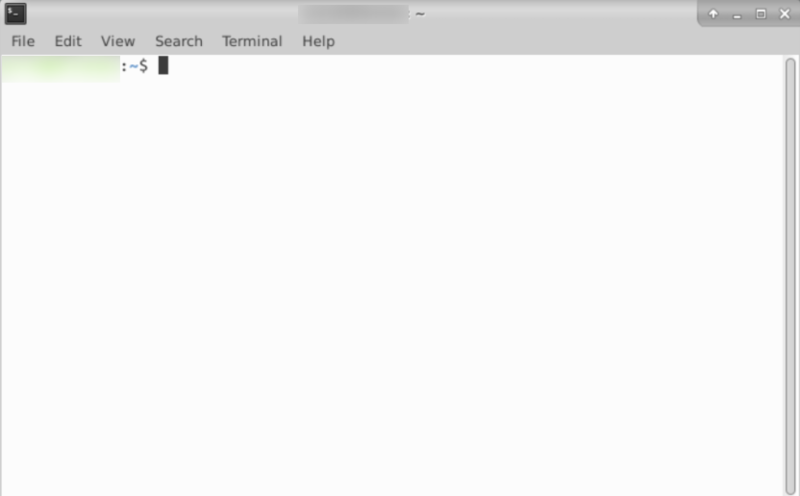 The first one is Gnome-terminal. 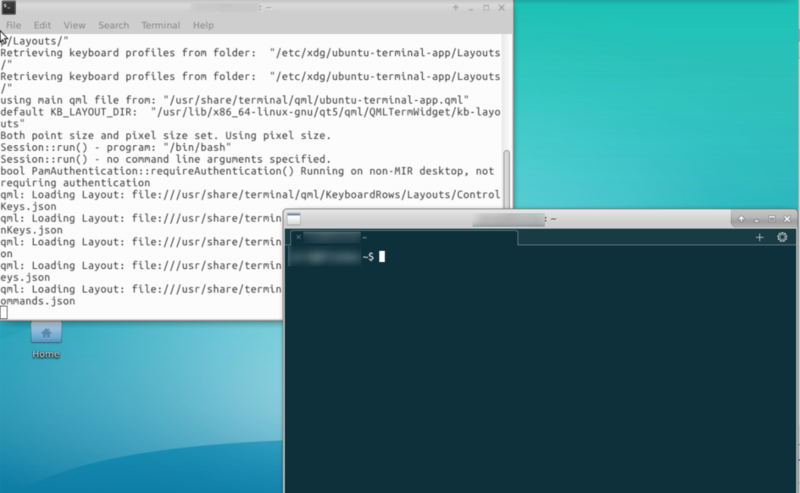 And the second one is Ubuntu-terminal (???) which can be started like terminal from the first one. As one can see, they differ in interface and performance (Ubuntu terminal is more sluggish). What I do not know is whether they have any functional differences? All checkup commands according to this question shows first terminal as gnome-terminal, and the second one as simply terminal. If this question is correct and Ubuntu uses gnome-terminal by default then why I have two? And what is the second one? P.S. It is not xfce4-terminal, as one can suggest. Browse other questions tagged command-line gnome gnome-terminal xfce or ask your own question. Which terminal does Ubuntu use? What is the difference between virtual terminals and Gnome terminals? Sluggish performance in ubuntu terminal? How to fix non-default gnome-terminal opening failure?